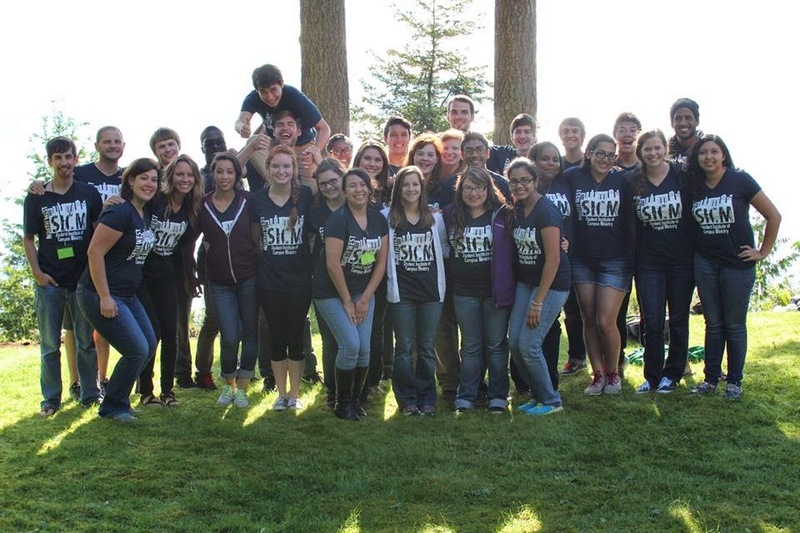 Confessions of a Campus Missionary: June/Early July Update! Greetings from Colorado my friends! I am here for the week with Brandon, Peter, Laurence, Charles, & The Riddle family. Jeff Riddle, a FOCUS supporter, invited me and some of the other UTD FOCUS staff to spend time with him, relax, and enjoy the weather out here in Colorado. I turned 26 yesterday and we all went out to eat in Breckenridge. It was such a great time and God has blessed me with some great friends. See pictures below! Our Thursay night FOCUS meetings have been going great! Lifepoint church in Plano has continued to shower us with hospitality and love as they continually open up their church facilities every week. Them allowing a couple hundred college students meet in their building has helped us build the kingdom and prepare for a great fall semester. 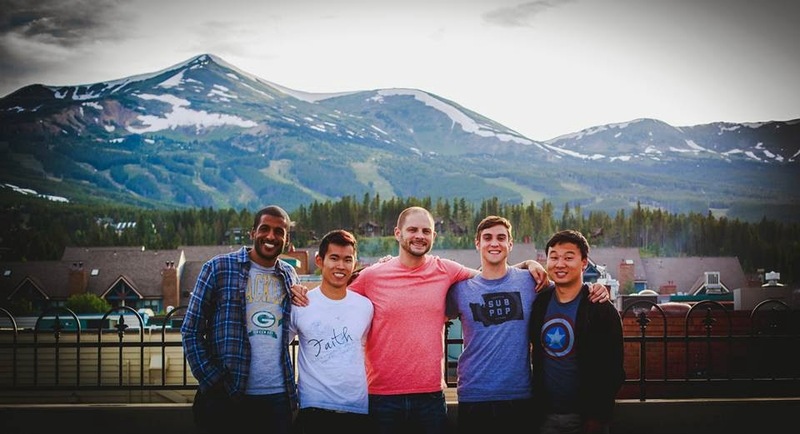 Me, Peter (UTD staff), Brandon (UTD staff), Laurence (UTD staff), and Charles (UTD Grad) in Breckenridge, CO for the week. Picture of our upcoming leader team at UTD this fall! Be praying for their small groups and students that they are going to meet and reach out to in August for Welcome Week! Thank you all for returning my text messages, phone calls, and emails & thank you for your willingness to hear what God has planned on his college campuses this fall. Support raising for the fall has been moving along and I have just a few more individuals to get in contact with. It's exciting and also nerve-racking because there is so much work to do this fall to reach our students for God's campuses. Please pray that God would right now be preparing the hearts and minds of all the students he wants to receive his gospel message - Also pray for us as a ministry team; that we would be ready and prepared to move in on any opportunity he provides!